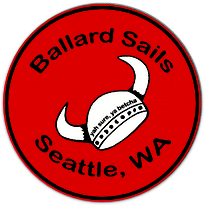 Ballard Sails' sails are made on the floor here in Ballard, just down the road from Shilshole Marina. 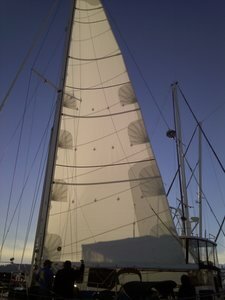 For cruisers, we make sturdy, long lasting sails to help you get to your destination. 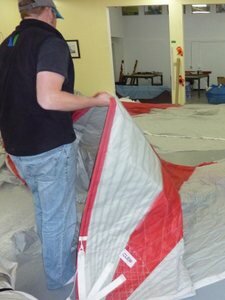 We'll also help you get the most out of your existing sails with our complete set of sail service and repair. 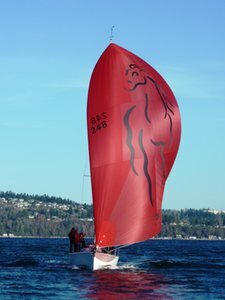 For racers, we design fast sails that will help you win races while lasting as many seasons as possible. We're located at 6303 Seaview Ave NW, Seattle, WA 98107, next to West Marine. We're open Monday - Friday, 9AM - 5PM, and by appointment on weekends.